Crews awoke to a damp and overcast morning in Ramsgate, with the seagulls in their full morning chorus. At 7am Time Flies slipped its lines and departed Ramsgate to assess the conditions east of the Goodwin Sands. 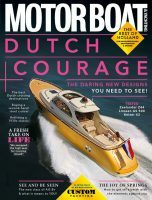 Later Claire and Keith reported back that conditions were acceptable for a passage to Nieuwpoort, Belgium. The fleet began departing from 8am with the fastest boats exiting the harbour at 9.45am. One-by-one the fleet of boats made its way across the busy narrow shipping lanes and beyond. Travelling north with France and later Belgium on the right, crews experienced balmy conditions and quickly began removing their foul-weather layers to reveal more appropriate short-sleeved T-shirts. Travelling along the varied coastiine the fleet passed the industrial looking entrance to Dunkerque and the busy sandy beaches at Oostende before reaching Nieuwpoort. The pier heads at Nieuwpoort were lined with hopeful fishermen and tourists hoping for a bite, or a token crab in their square nets. 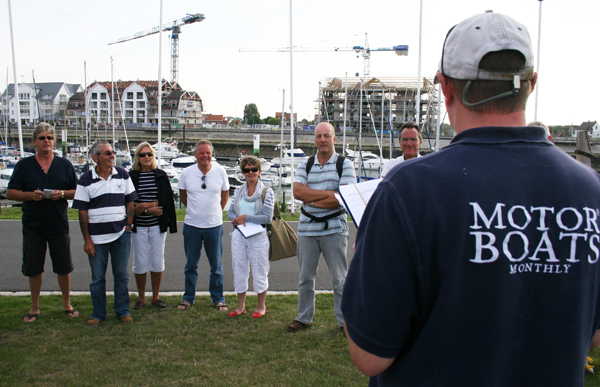 On arrival at the KYCN moorings in Nieuwpoort the MBM fleet received a friendly welcome by the staff and before long the fleet was refuelled and berthed up, ready to explore a new port. Congratulations to those who have made their first Channel crossing today. A skippers’ briefing was held at 7pm local time outside the KYCN yacht club where Neale detailed his plans for tomorrow’s passage into the inland waterways of the Netherlands, with our first scheduled stop at Delta Marina on the Veersmeer. 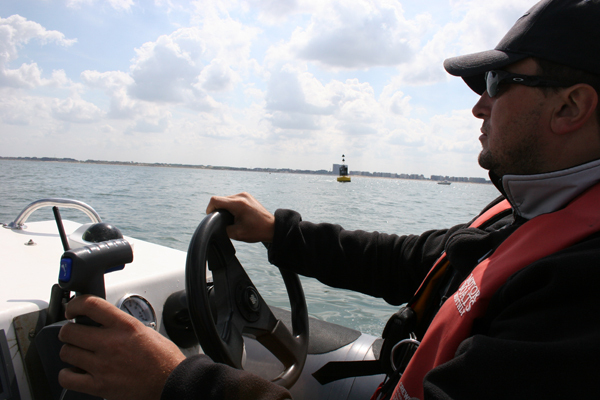 Much of this will depend on the weather conditions tomorrow, so the RIB support boat Time Flies will be sent out again to assess the conditions.